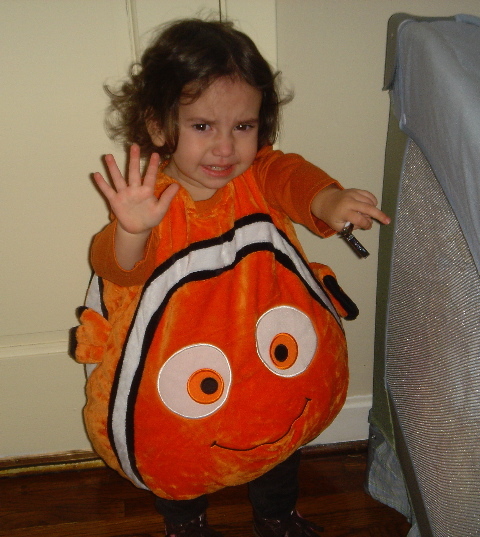 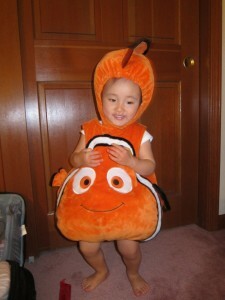 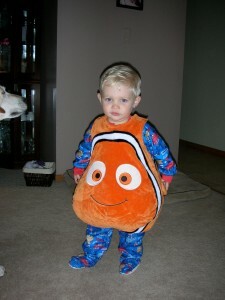 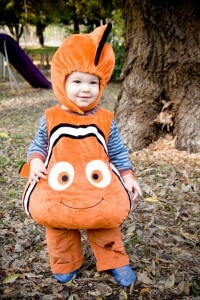 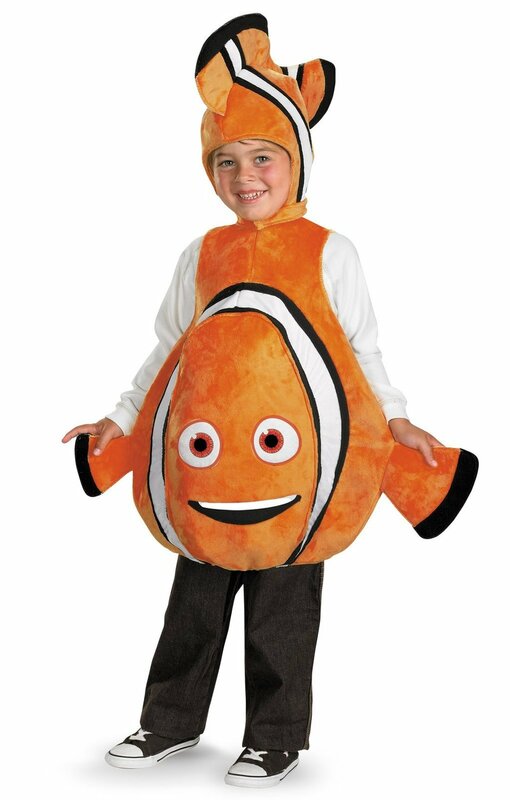 Nemo, the juvenile clown fish from the 2003 computer animated adventure film “Finding Nemo”, is a popular choice when it comes to Disney costumes. 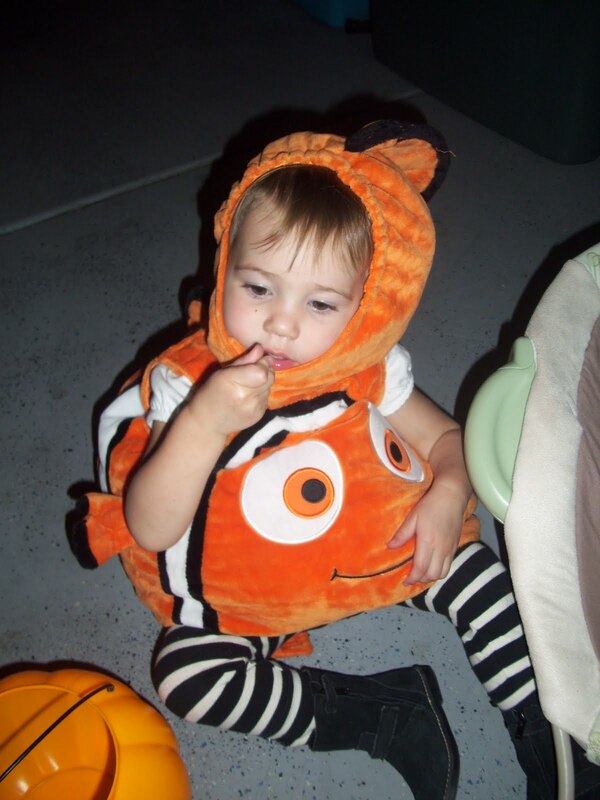 Dress your little one colorfully in an orange jumpsuit coupled with a matching hood. 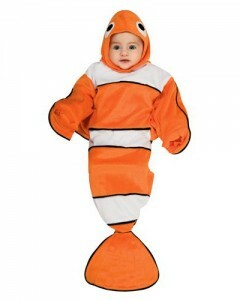 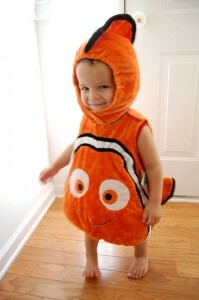 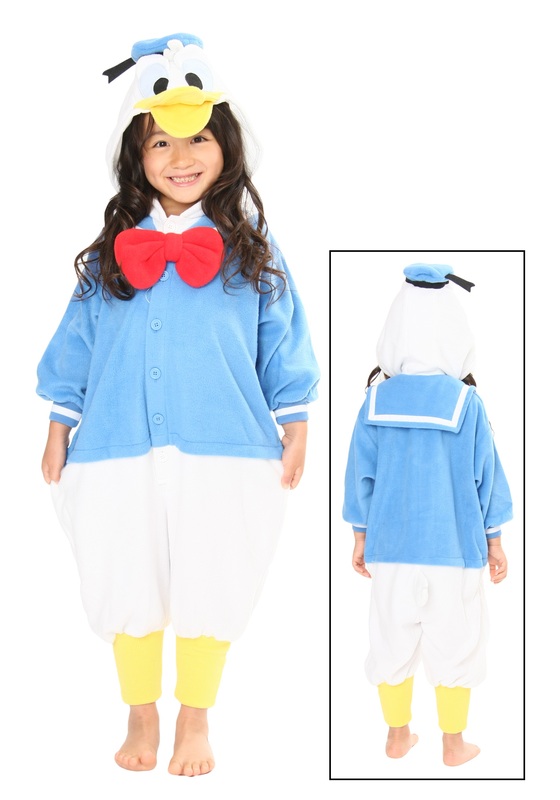 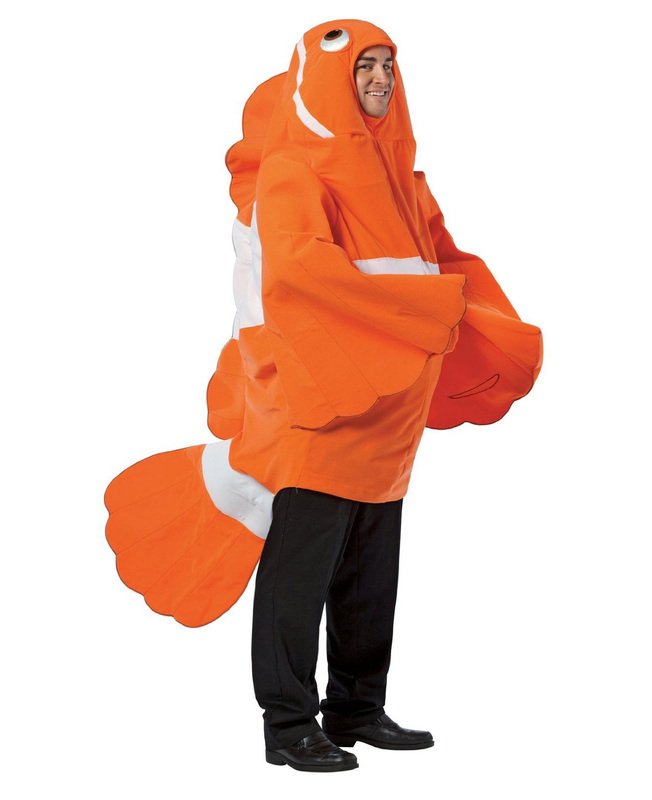 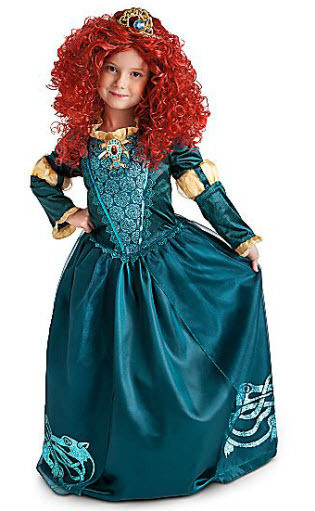 A fish cut costume is ideal for your toddler. 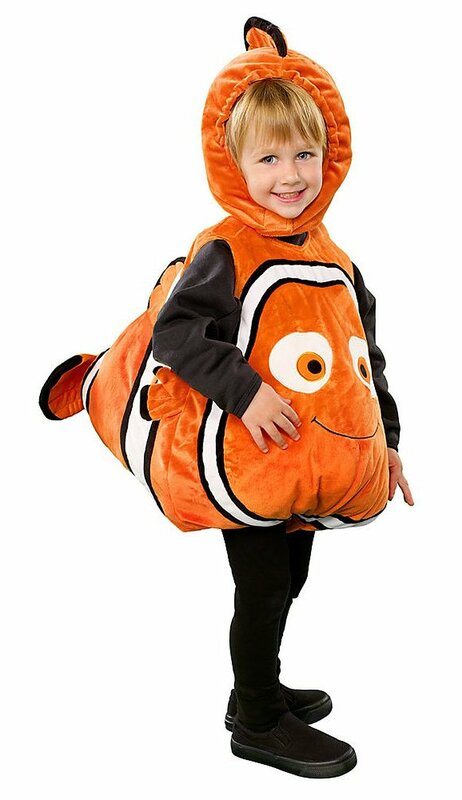 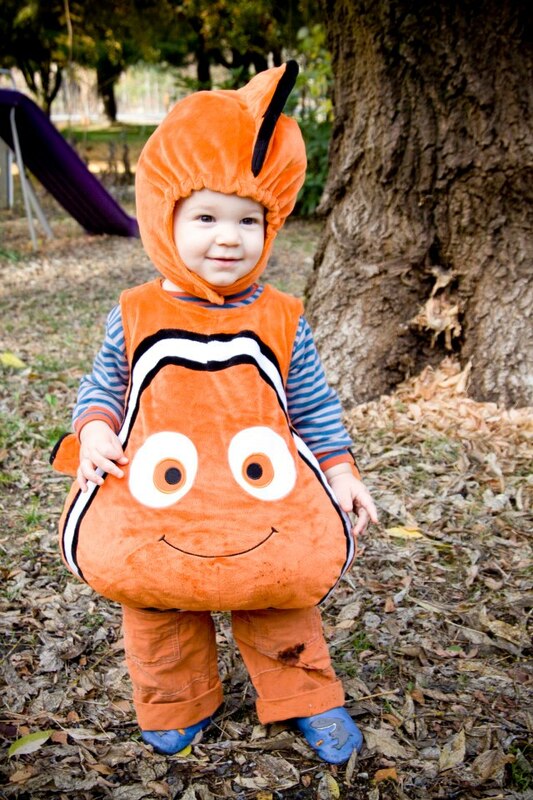 Create the Finding Nemo theme for any particular occasion by getting all the members of your family to dress up as different characters. 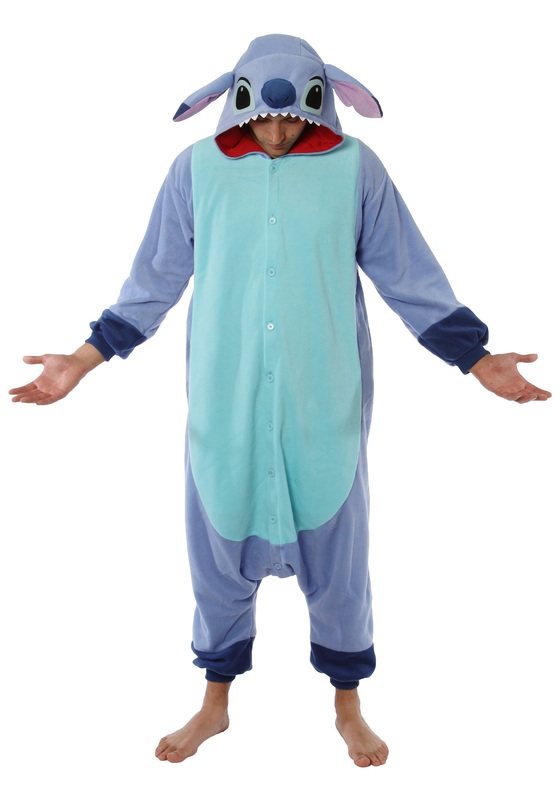 You may be Marlin, the father, while letting your partner dress up as Dory, the forgetful blue regal blue tang. 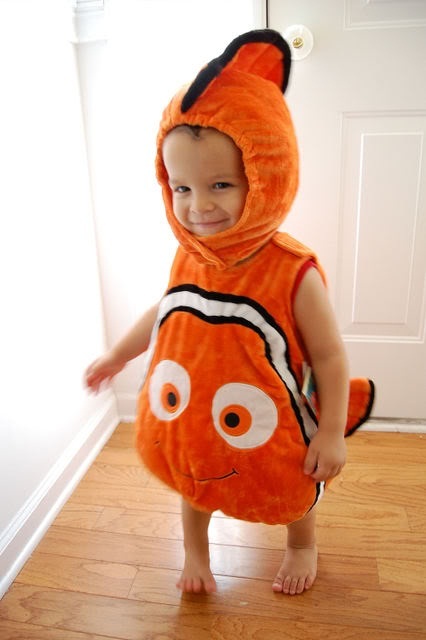 You may even go all the way to decorate your house in a blue theme to make the marine ambience come alive.